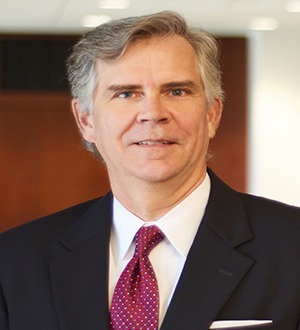 Honored with numerous awards and elected to the American College of Trial Lawyers, Don McKinney defends clients in professional liability and malpractice, product liability, toxic exposure, and other general and commercial litigation. With... Read More. Edward J. 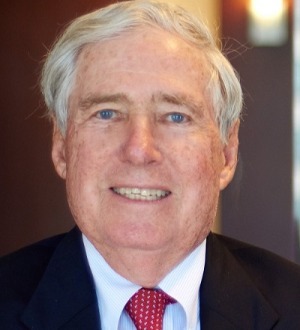 Rice, Jr. joined Adams and Reese in 1966 and serves Of Counsel in the Litigation Practice Group in the firm's New Orleans office. Eddie's practice... Read More. 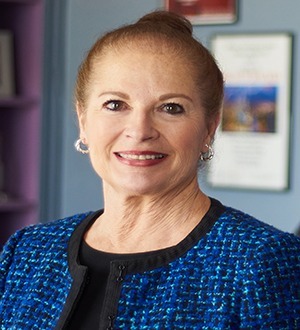 Deborah B. Rouen has more than 30 years experience defending class actions, mass torts and complex litigation involving tobacco, pharmaceuticals, refineries,... Read More.